We collected 8 frequently asked questions about charging phone's battery, and provided some scientific tips to help you extend your phone's life expectancy. 1. At what percentage should I charge and recharge my phone? According to Battery University, it is recommended you only let it reach up to 50 percent before charging again. Although there is a safeguard designed on Lithium-ion batteries protecting the batteries, you should also avoid pushing a lithium-ion battery all the way to 100 percent. Some exceptions to this rule are also considered, once a month, let the battery undergo a full discharge to about 5 percent, that will give an estimated battery time remaining. 2. Is it ok to use my phone while it's charging? Yes, you can use your phone while it's charging, as long as you are not using a inferior third-party charger. As the third-party charger will be not only bad for your phone's battery, but may cause explosion. So do remeber to use the original charger to charge your phones. 3. Should I keep my phone plugged in when it is fully charged? Keeping phone's battery healthy may be challenging for users due to charging habits. According to Battery University, leaving your phone plugged in when it is fully charged is bad for the battery in the long run. Because it keeps the battery in a high-stress, high-tension state, which wears down the chemistry within and may cause to the battery trickle charge. Therefore, do remember to unplug your phone in time when it is fully charged. 4. Should I fully charge my battery? According to Battery University, Li-ion does not need to be fully charged, nor is it desirable to do so. It is better not to fully charge, because the high voltage stresses the battery and wears it away in the long run. In addition, most rechargeable batteries are designed to last about 400 cycles. If you let it run to zero, and then charge it to full 400 separate times, the battery will no longer be able to hold a full charge and it will take more of the stored charge to normally operate your phone. 5. What should I do if my phone gets hot during the charging? Smartphone batteries are sensitive to temperature. If you notice that your device gets hot while charging, take it out of its case first. 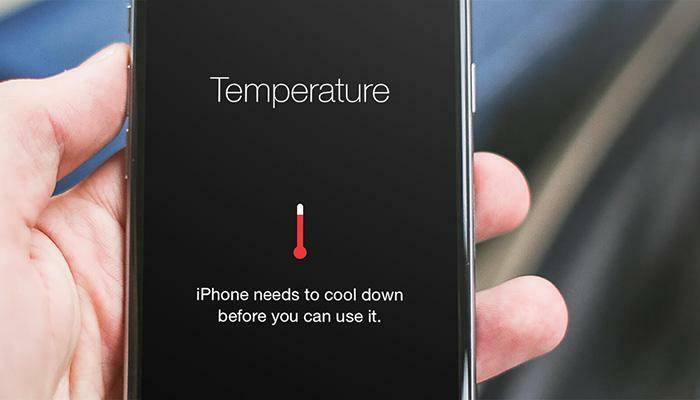 If you are out at extreme temperature, keep your phone covered. It will protect your battery's health. 6. Is it bad to charge my phone overnight? Yes. 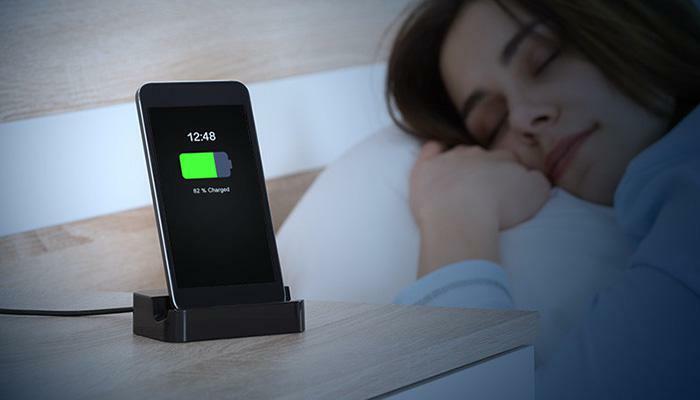 By keeping your phone charged overnight, your phone's battery life will be shorter and the battery's temperature will rise, causing a quick heat and damaging the capacity. If you are going to plug in your phone before sleeping, make sure everything works properly and you are charging properly. 7. Can I charge my phone with case on? The phone case will slow down the heat dissipation of your phone's battery, so we highly recommend that you remove your phone case while charging. Besides, It is especially important to avoid exposing your phone to ambient temperatures higher than 95° F (35° C), which can permanently damage battery capacity. 8. How can I take care of my phone's battery and store it? 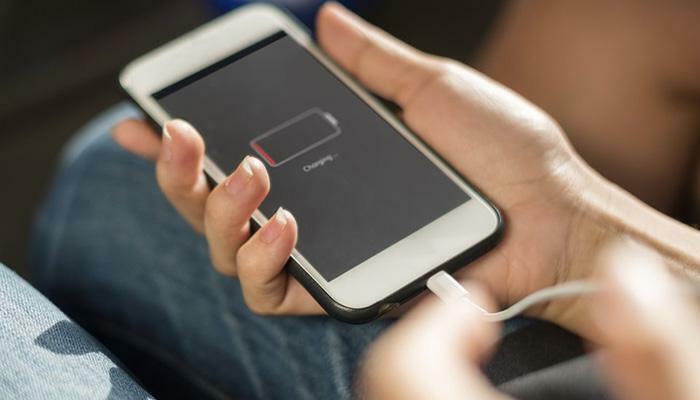 If you are going to be storing your smartphone during an extended period of time, you should leave it with a charge around 50 percent and switch your device off in a place not too cold, not too hot. To avoid damaging your battery, use an official cable to optimize the charge. Therefore, extra care must be due when you are charging your phones. And hope those tips above will help you to improve your phone's battery. Welcome to enquiry if any interest about mobile phone battery. Next：What's Power Bank and How Does It Work?